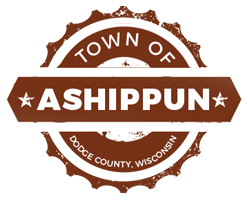 The Town of Ashippun has a part-time position open for a summer helper/lawn care. This is a seasonal 3 days a week position. The individual must possess a valid Wisconsin Drivers License. Applications are available at the Ashippun Town Hall or on the Town’s website www.townofashippun.org.